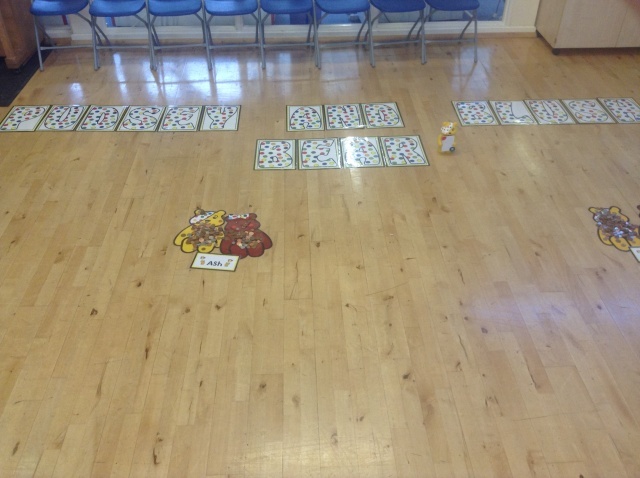 Children in Need - SPOTACULAR! On Friday 16th November, all the pupils at Parklands went ‘SPOTACULAR’ for Children in Need 2018. 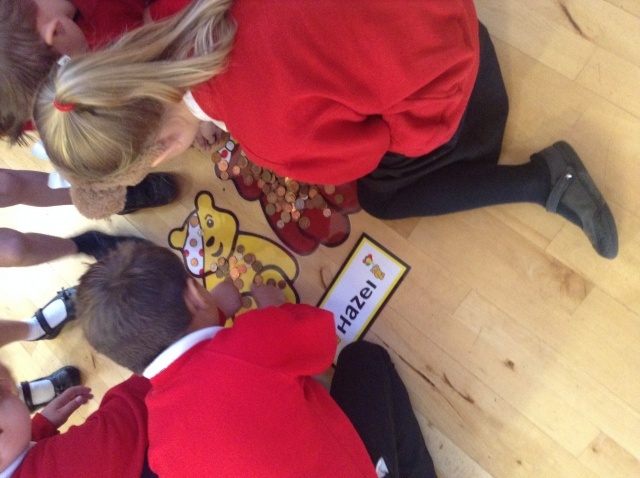 On the run up to the activities, the children had been busy buying the Pudsey merchandise and had already raised an amazing £639! To add to this total, children brought in £1 to dress up in spots! 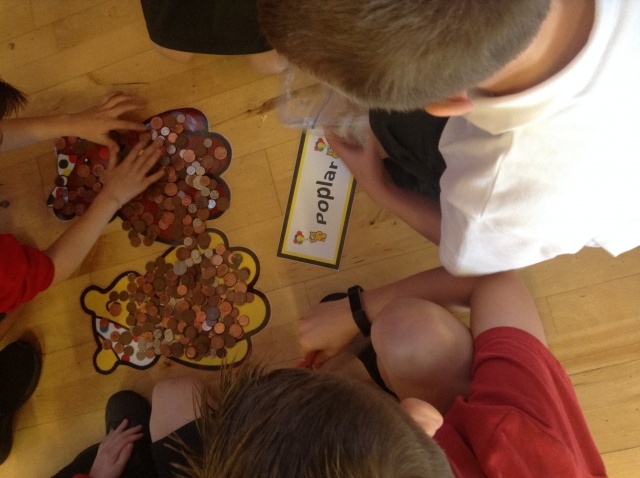 On Monday 19th November, children brought in any loose change that they could find to try and make the most expensive Pudsey and Blush in our school hall. 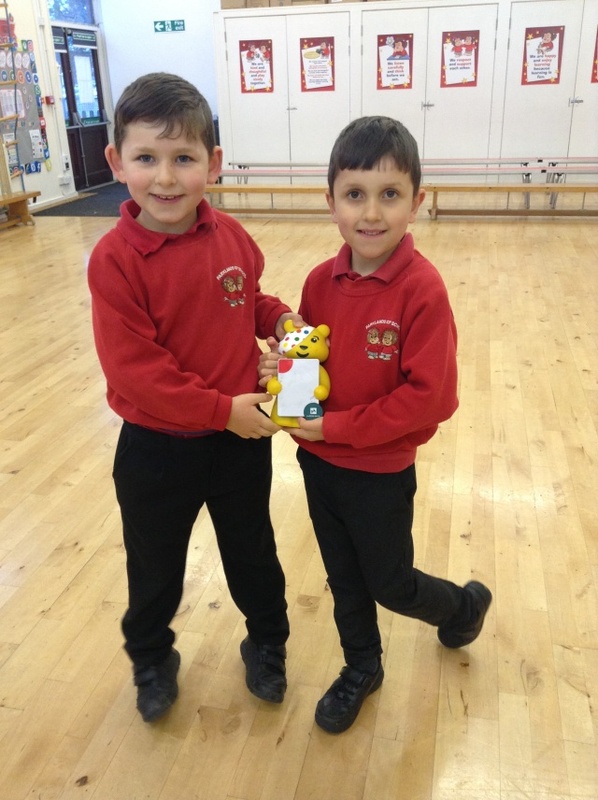 The children took part in Pudsey themed activities and we ended the day with a very busy cake sale! 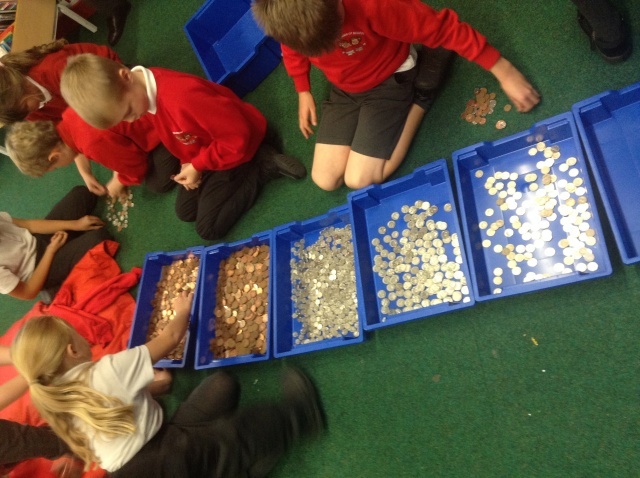 Yesterday, the members of the school council paid in all the donations to the bank. The grand total was a marvellous £1335.85!